MONAT Global was founded in 2014 to enter the multi-billion dollar hair care market and provides ground-breaking opportunities through a novel Social Marketing approach to Direct Sales. The company offers a unique and exciting business model and one of the most generous compensation plans in the U.S. market. 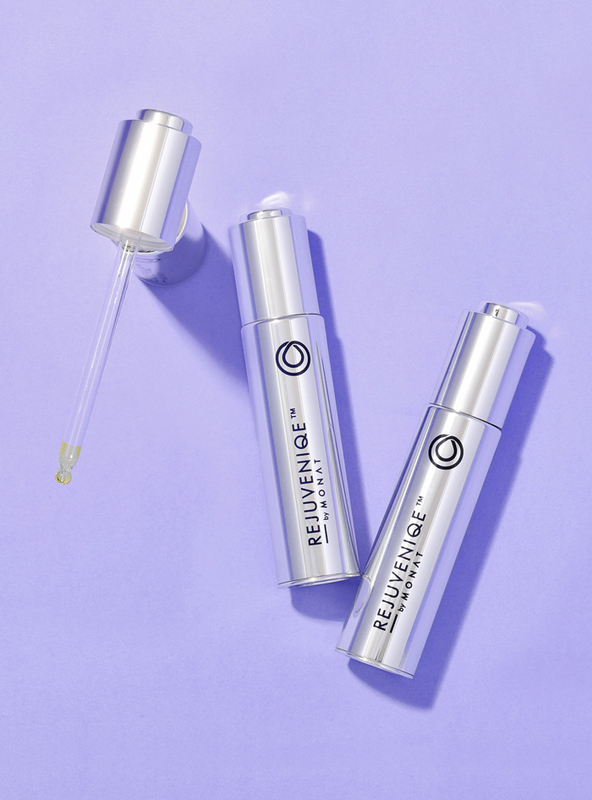 One thing that separates MONAT from many others in the industry, is that the company holds its own signature formulas, such as REJUVENIQE® Oil Intensive. This revolutionary product combines the perfect blend of rare, distinctive oils from different countries around the world, and is conceived and produced using the latest scientific technologies and clinically proven proprietary ingredients. This carefully crafted collaboration of science and nature allows MONAT to provide an unparalleled and unique age prevention hair and skin care experience. In 2014, Alcora entered the multibillion-dollar hair care market with the introduction of MONAT Global. Differentiating itself from many others in the industry, MONAT holds its own signature formulas, including REJUVENIQE® Oil Intensive. 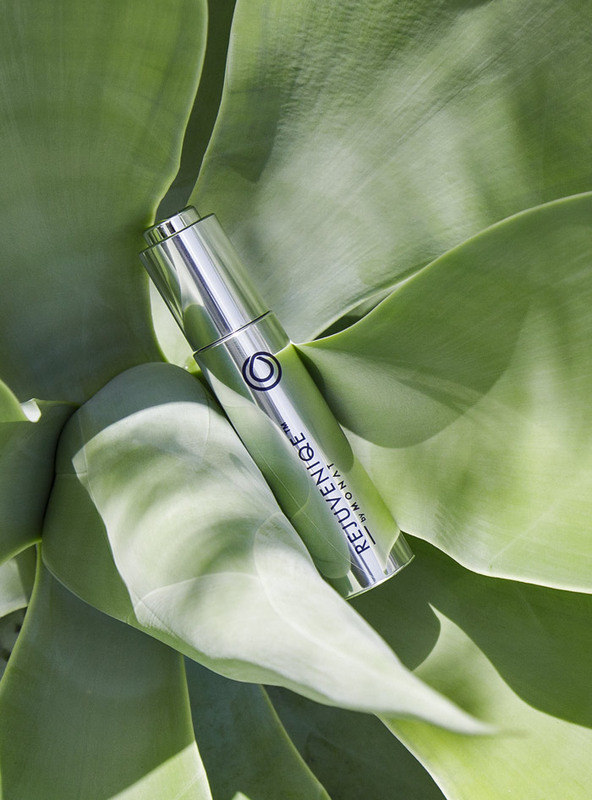 Conceived and produced using the latest scientific technologies and clinically proven proprietary ingredients, this revolutionary product features an exceptional blend of rare, distinctive oils from different countries around the world. This carefully crafted combination of science and nature allows MONAT to provide an unparalleled and innovative approach to anti-aging hair and skin care. MONAT Elite heads to Europe on an all-expense paid trip to London, England and Paris, France. The family-owned company launches with nine products in the premium hair care space. MONAT Gratitude is established to positively impact communities in partnership with charitable organizations. On its first-year anniversary, MONAT opens operations in Canada, its second market. MONAT launches the first six of nine new products in 2016. MONAT welcomes 700 Market Partners to its first annual convention, MONATions United: Unstoppable, at Disney’s Coronado Springs Resort. MONAT introduces the Motor Club car program, enabling Market Partners to qualify for a bonus that pays for their own white Cadillac. MONAT wins seven MarCom Awards, including two Platinum and four Gold. MONAT wins Silver and Bronze Stevie® Awards for Women in Business. MONAT introduces five new products, including the MONAT Junior line for kids. MONAT wins the 2017 Journey to Success Award from the Direct Sellers Association of Canada. MONAT finishes third year of operations with 28 total products. Proud members of the Motor Club are driving 285 white MONAT Cadillacs on the roads of USA and Canada. MONAT welcomes 3,000 qualifying Market Partners and guests to the company’s biggest event ever, Las Vegas Reunion with MONAT. MONAT crosses the ocean, launching in the United Kingdom and adding an entire new region to the company base. REJUVABEADS™ wins a Bronze Stevie® during the 2018 American Business Awards. MONAT places at #52 among the Direct Selling News Global 100. MONAT wins the Direct Selling News Bravo Growth Award for being the fastest-growing direct sales company in the world. Beauty Inc. names Alcora #78 on its list of Top 100 Beauty Brands. Beauty Inc. named Alcora (MONAT’s parent company) #78 on its list of top 100 beauty brands. MONAT Canada accepts the Direct Selling Association’s Making a Difference award, honoring its charitable and community service efforts. MONAT welcomes more than 5,000 Market Partners and guests to its third annual convention, MONATions United: MOMENTUM, at Walter E. Convention Center in Washington D.C.